Posted on January 31, 2017 by BA!! There has been one locally reported case of Pertussis (Whooping Cough) in our region. Click on this LINK for more information on this infection and how to protect your infant. Posted on December 1, 2016 by BA!! 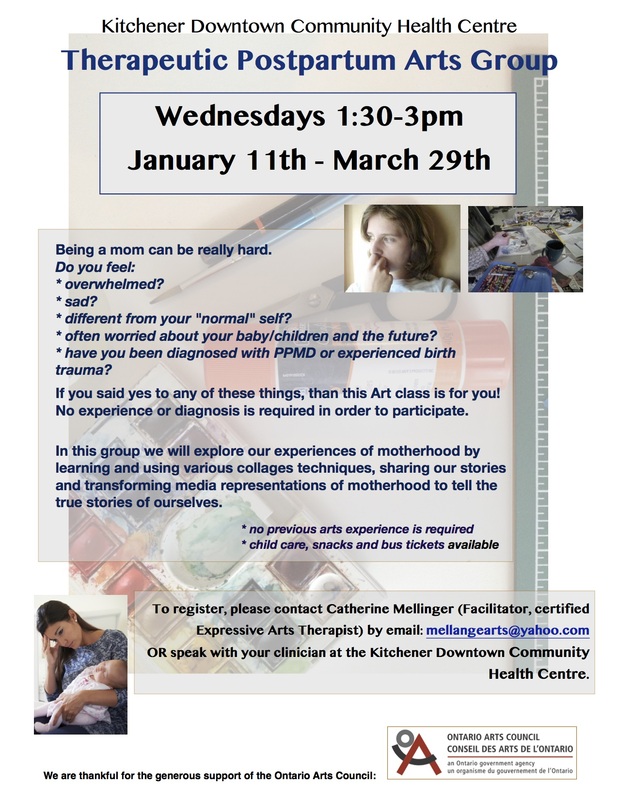 The Therapeutic Postpartum Arts Group is currently open to register new group members for the winter session at the Kitchener Downtown Community Health Centre (KDCHC). 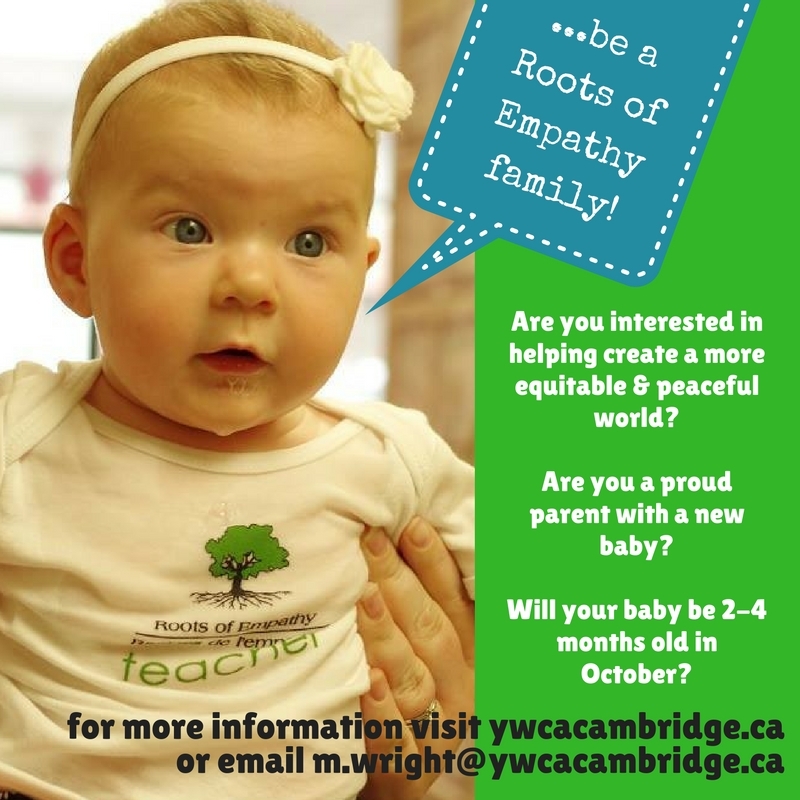 The group will run Jan 11th – March 29th (12 weeks total) and provides childcare for group members during the group time 1:30-3pm. Posted on November 30, 2016 by BA!! Construction is now finished in Uptown Waterloo! 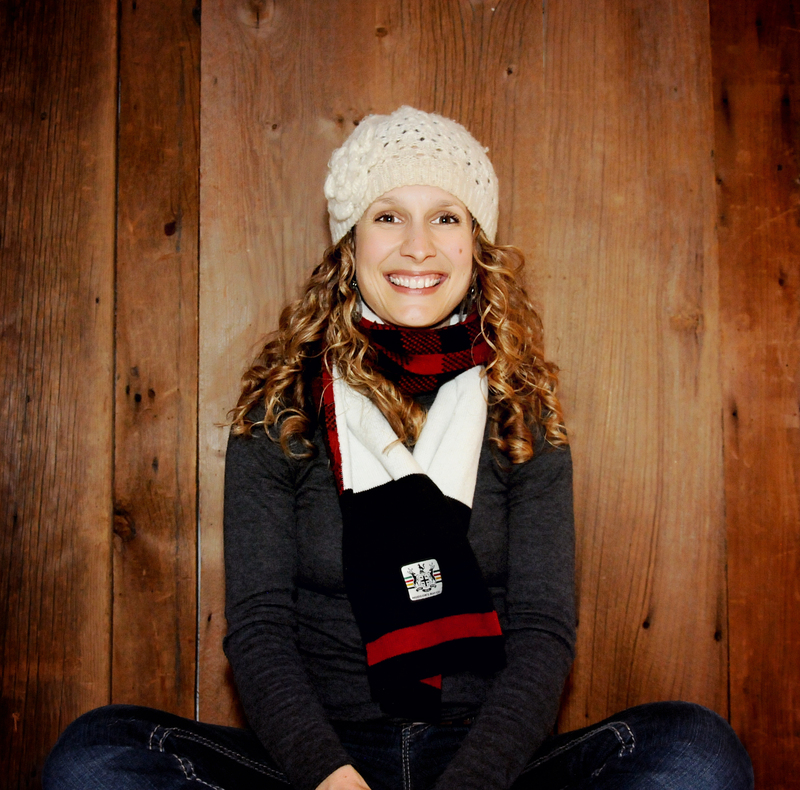 Calling all Canadian women: Your voice can help shape health research. 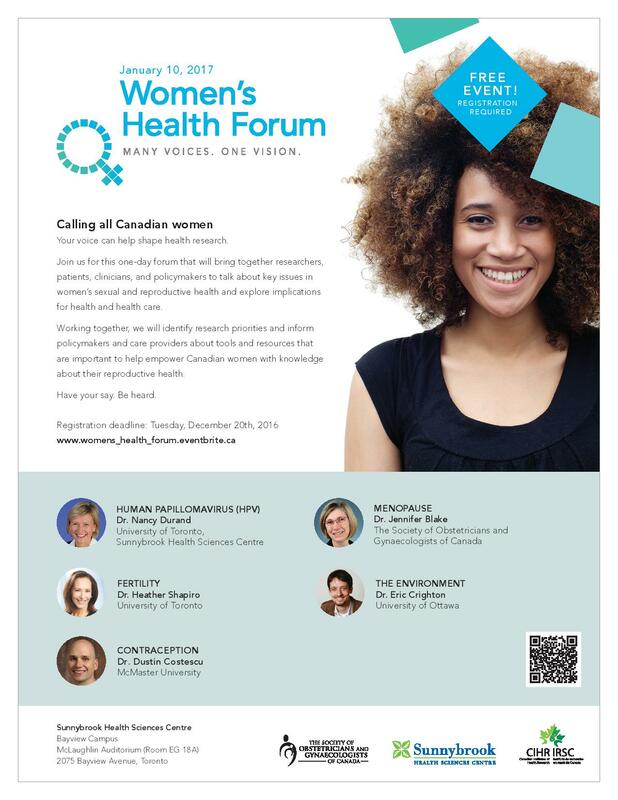 Join us for this one-day forum that will bring together researchers, patients, clinicians, and policymakers to talk about key issues in women’s sexual and reproductive health and explore implications for health and health care. Working together, we will identify research priorities and inform policymakers and care providers about tools and resources that are important to help empower Canadian women with knowledge about their reproductive health. Have your say. Be heard. Posted on October 4, 2016 by BA!! Let’s celebrate World Breastfeeding Week! 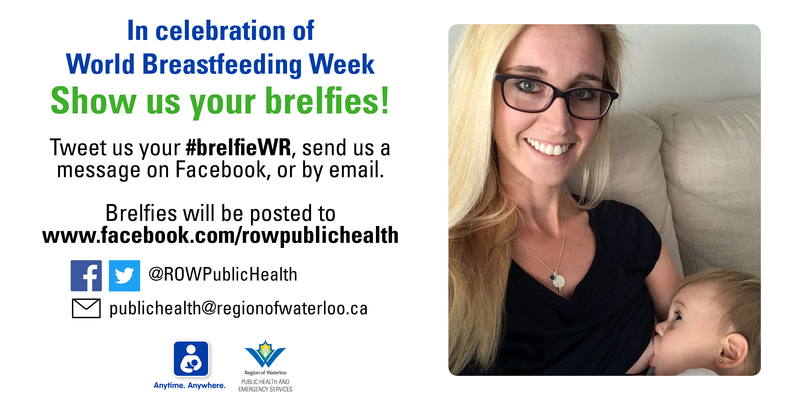 On October 1st to 7th, Region of Waterloo Public Health is recognizing World Breastfeeding Week. Join us in celebrating breastfeeding and the important role it plays in keeping babies and mothers healthy. This year, Public Health is taking to social media to share some informative and fun messages about breastfeeding. A series of breastfeeding videos have been created aimed at helping parents with common breastfeeding questions and concerns. The first two videos are currently available on YouTube Breastfeeding playlist, and will be shared via Twitter @ROWPublicHealth, and Facebook. 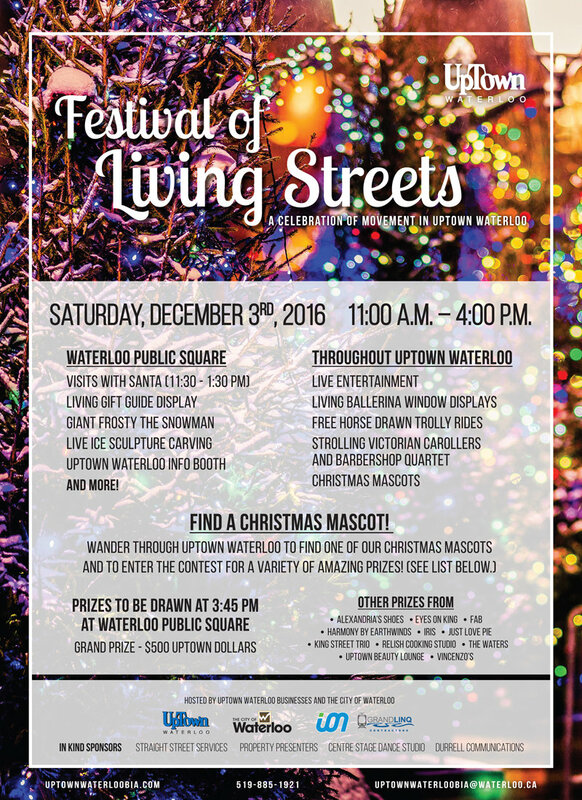 Videos will also be available on the Region of Waterloo Public Health website in the near future. 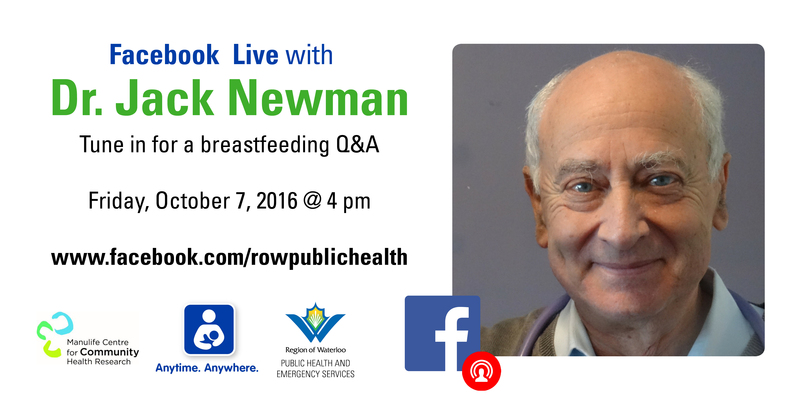 Watch Dr. Jack Newman and a Public Health Nurse chat live on the Public Health Facebook page about common issues facing breastfeeding parents in Waterloo Region. 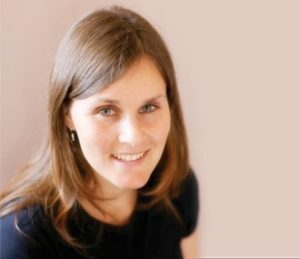 This interview being offered in partnership with the Wilfrid Laurier University and Manulife Centre for Community Health Research “Dr. Jack Newman @ Laurier” event. 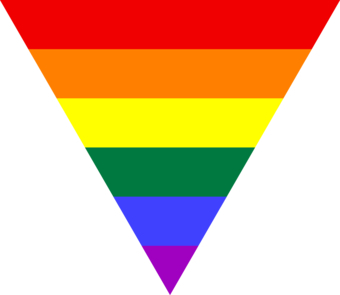 For more information about the event, click HERE. Posted on September 28, 2016 by BA!! We have just found out that Regina street will be closed on Monday October 3rd for approximately three days. If you are coming to the clinic from Erb street then you would want to turn left onto Peppler (one block after Regina) and then left onto Dupont street. If you are coming to the clinic from Bridgeport turn left onto Peppler (one block before Regina), and then right on Dupont street.